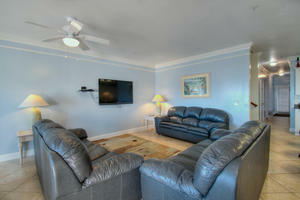 Vacation luxuriously at Atlantis Villas 102, a condo in North Myrtle Beach, South Carolina and enjoy a fun-filled, oceanfront vacation rain or shine. 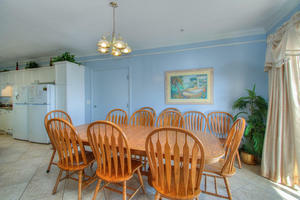 This vacation condo rental sits right on the oceanfront. 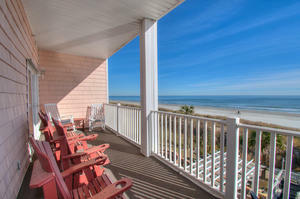 From the private, oceanfront balcony of this North Myrtle Beach, South Carolina condo, you can marvel at the spectacular view. 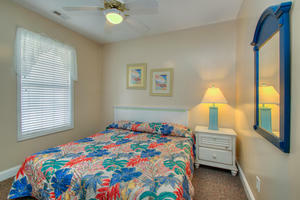 Inside Atlantis Villas 102, you will discover six bedrooms and five baths. 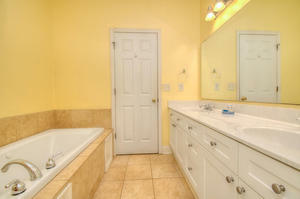 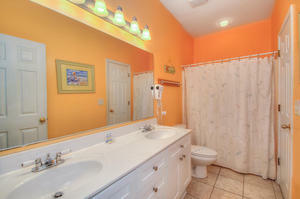 Both master baths are beautiful and feature a Jacuzzi tub in this condo rental. 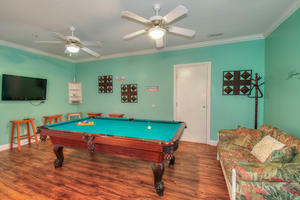 The luxurious game room has a pool table and a flatscreen CCTV. 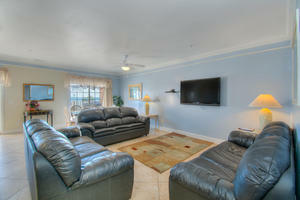 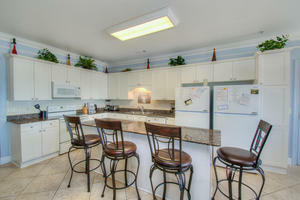 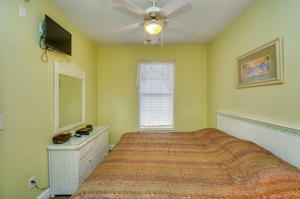 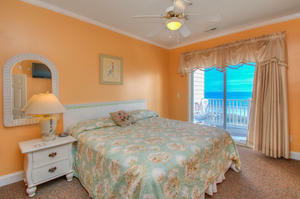 Complimentary WIFI is included in this beach vacation rental. 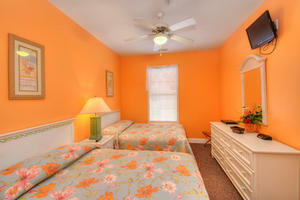 There is even a washer/dryer for your utmost North Myrtle Beach vacation convenience. 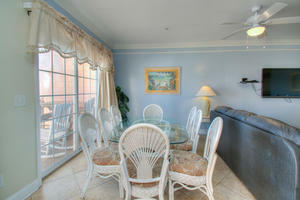 Outside at the oceanfront sundeck of Atlantis Villas, lounge poolside (pool heated from Easter to November 1st) with a good book or take a long soak in the hot tub after a morning on the golf course. 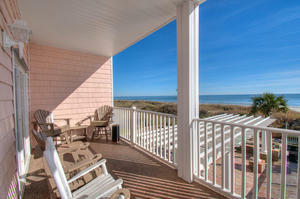 You are only steps away from sinking your bare toes in the warm sand when you stand on the sundeck. 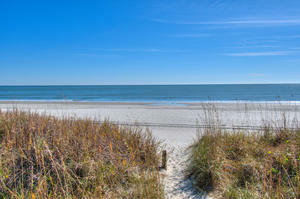 A wooden boardwalk leads you to the edge of the sandy beach. 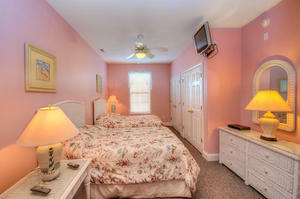 Conveniently located on South Ocean Boulevard, Atlantis Villas is an oceanfront complex that is just minutes away from the great attractions that make North Myrtle Beach so popular, including water sports, live theatre entertainment, outlet mall shopping, boating, fishing and golf.